Air bags are becoming extremly popular on australias 4WD Suspension Checklist, Offering a reliable correction to sag and heavy weight haulage while towing. 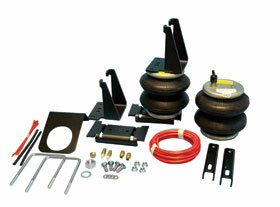 Centrelines Air bag kits also offer a decrease in tyre and brake wear, and improve the saftey risk of towing heavy loads by restoring the cars factory height with the usage of air bag corection. 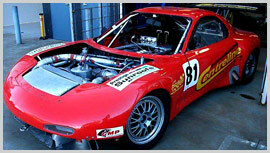 Centreline Suspension offer kits from the Genral family car, all the way up to food & courier vans.